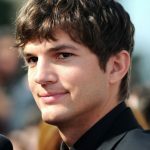 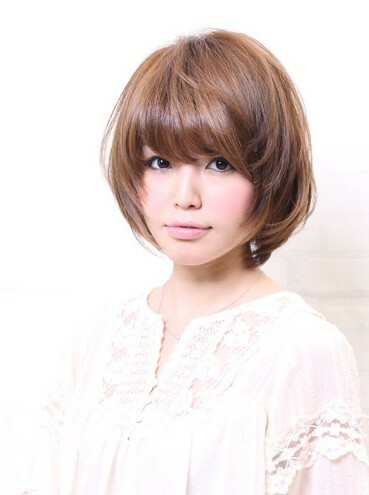 If you are looking for the latest Japanese hair styles here it is. 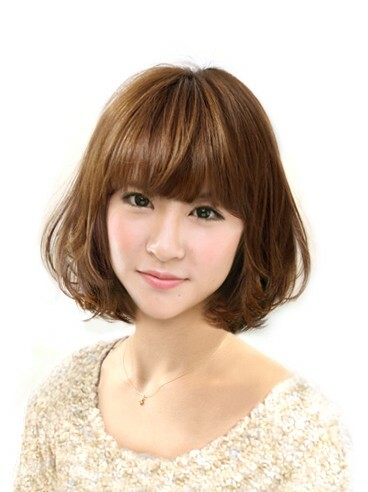 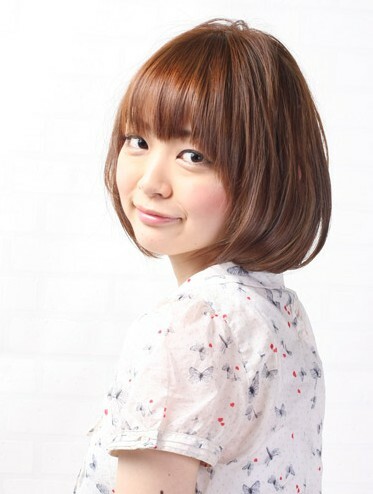 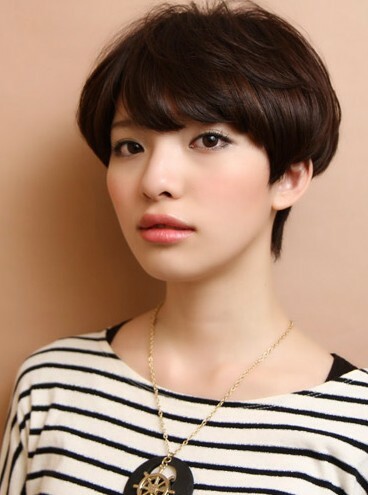 This is a gallery of Japanese Hairstyles, you can find a lot new trendy hair styles here. 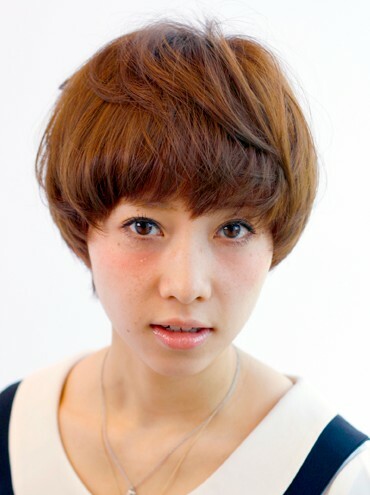 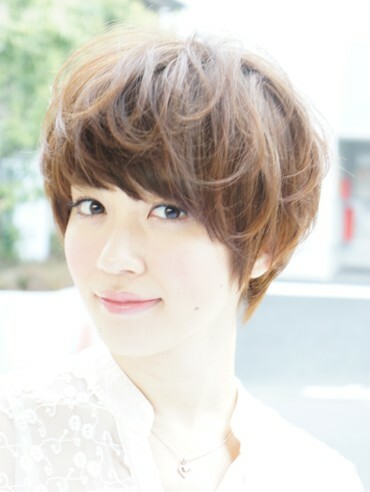 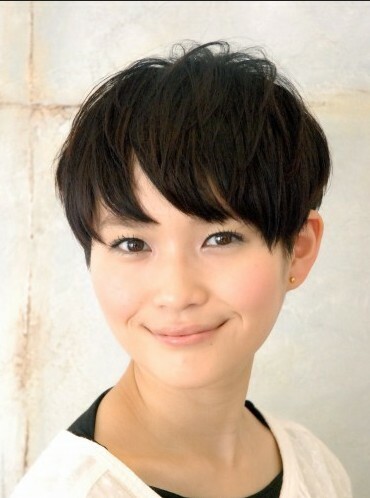 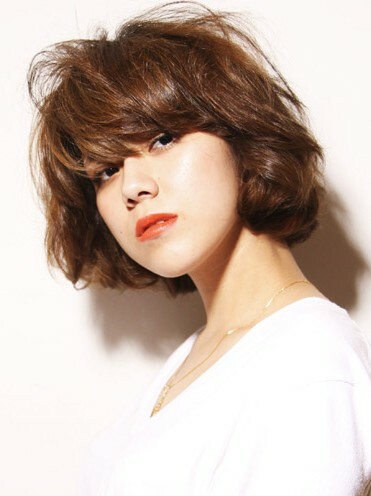 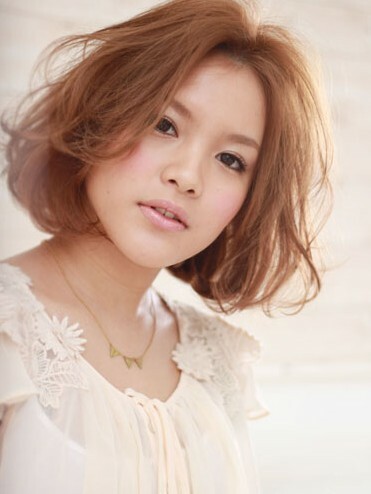 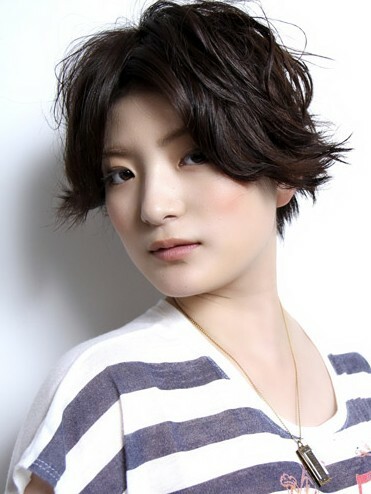 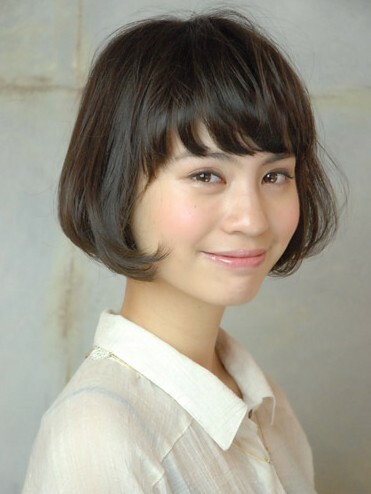 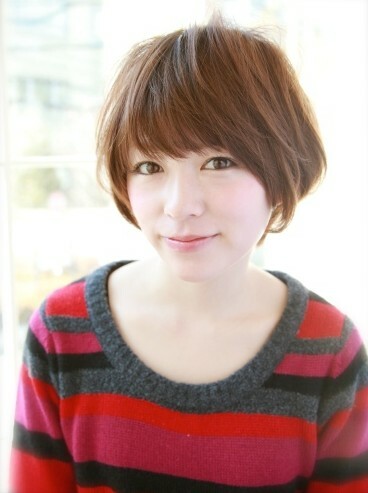 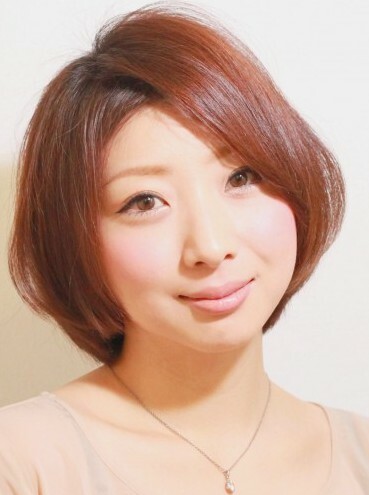 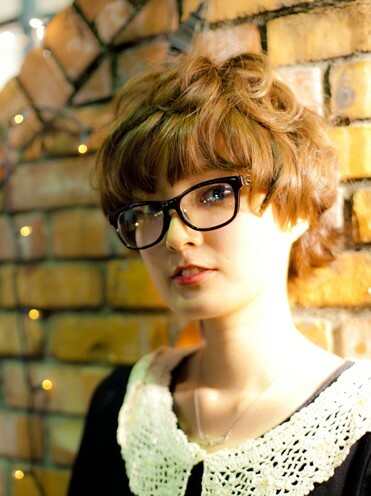 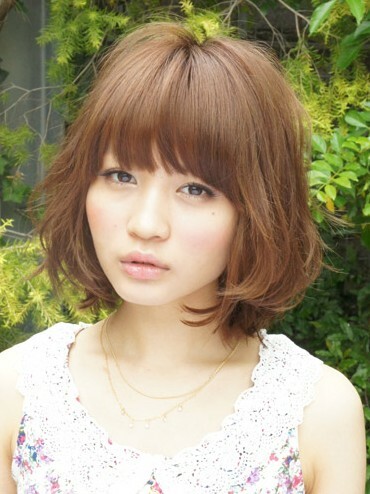 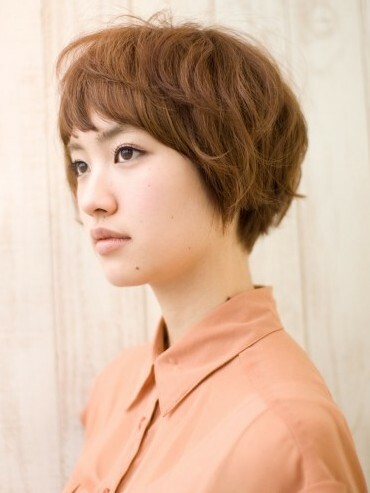 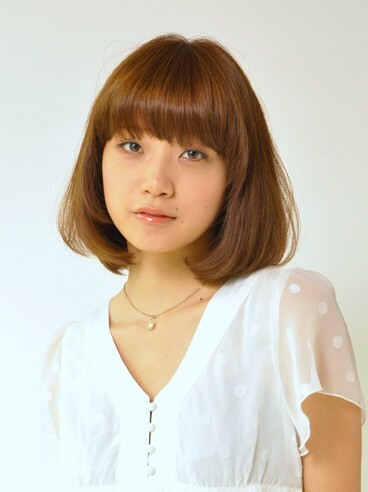 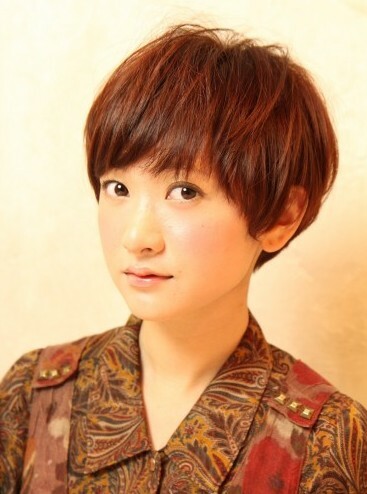 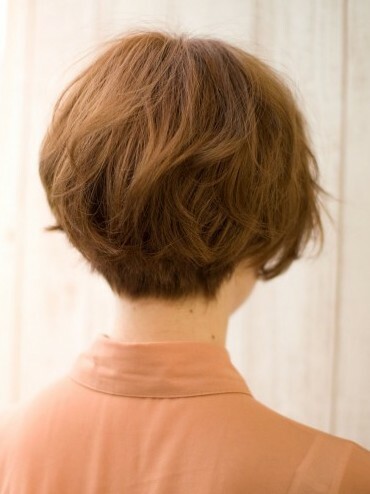 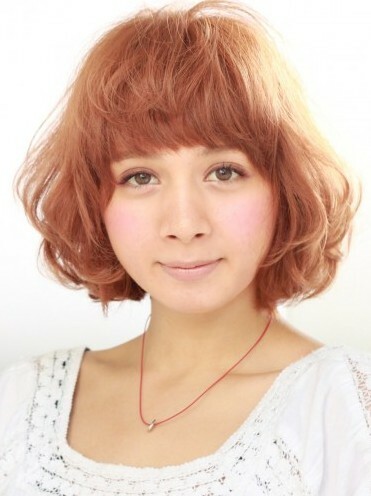 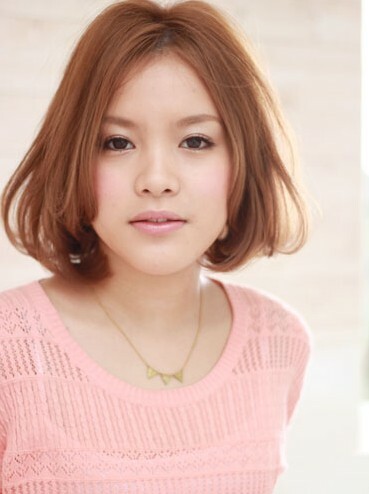 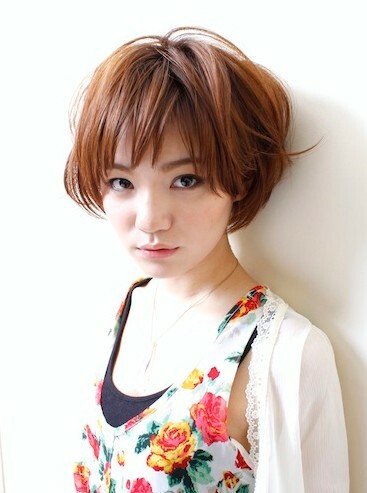 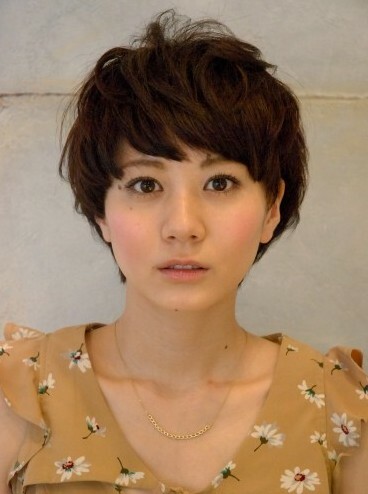 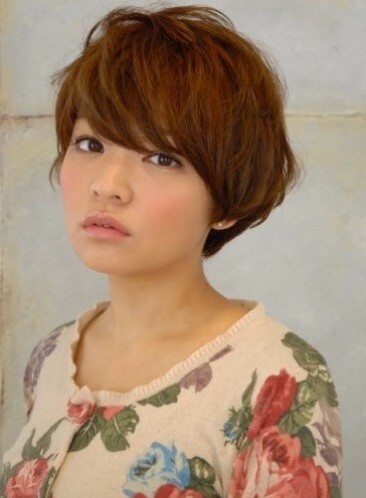 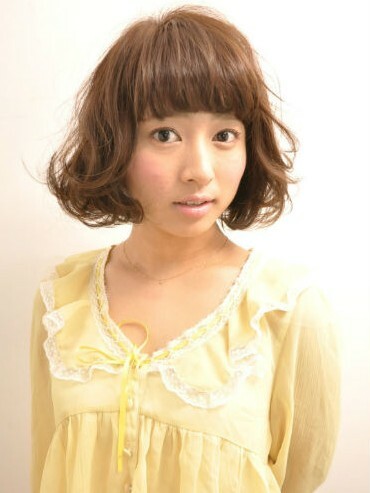 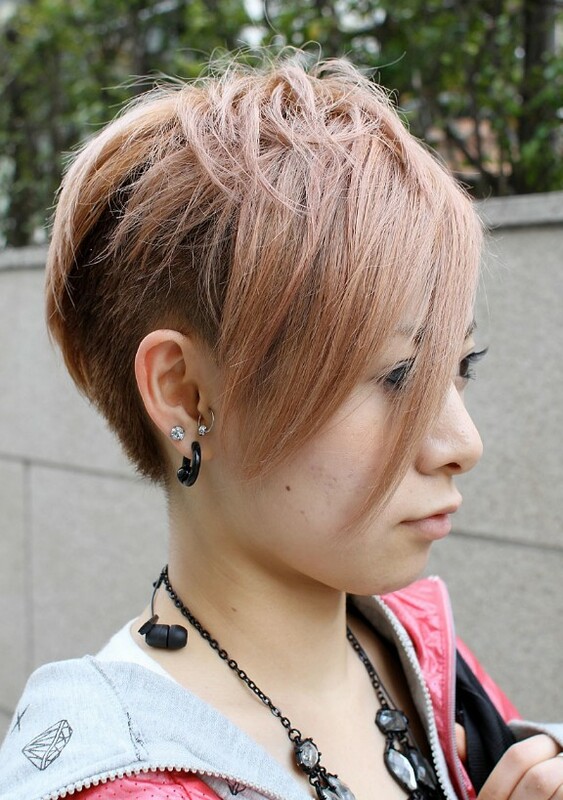 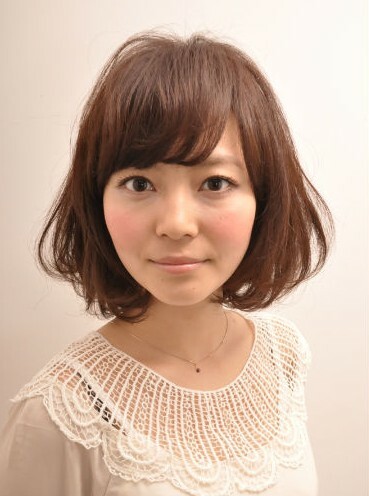 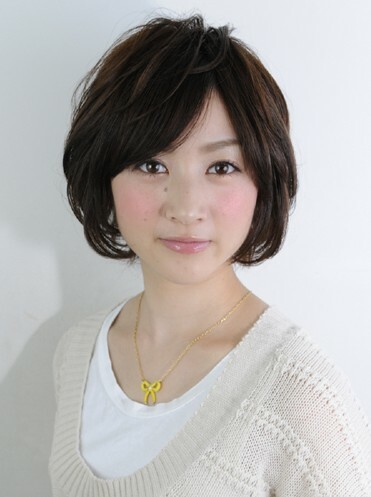 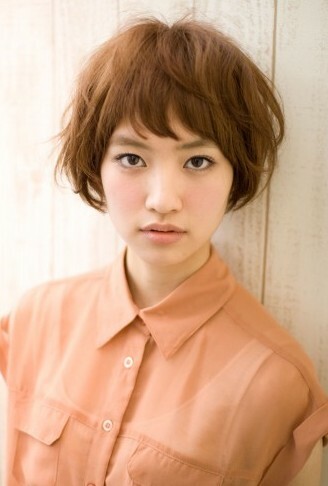 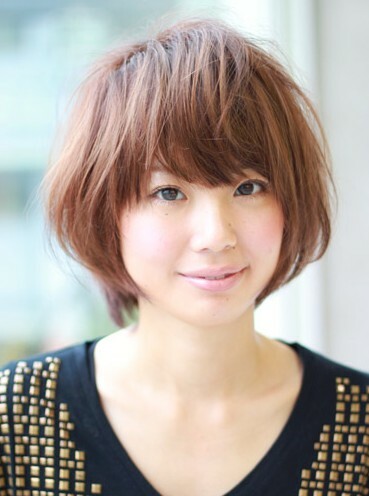 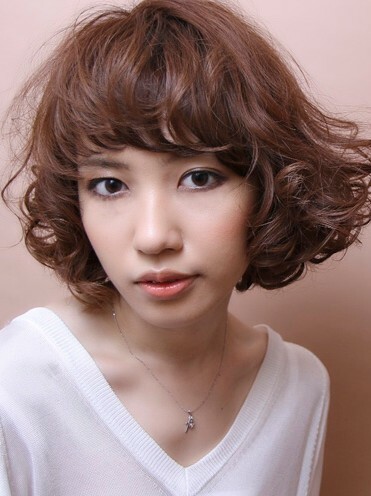 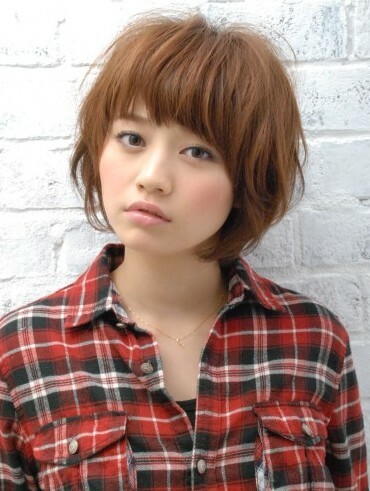 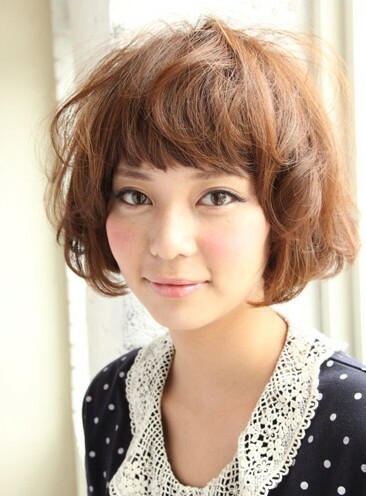 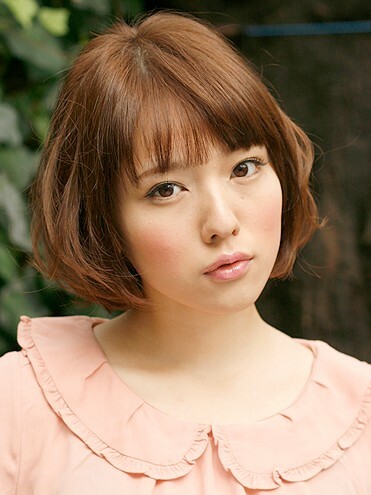 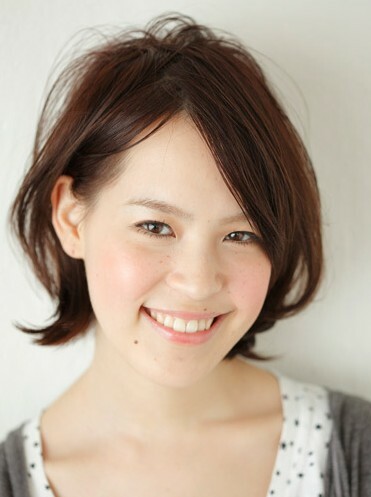 This is the first part of Japanese hairstyles for women: Short haircut. 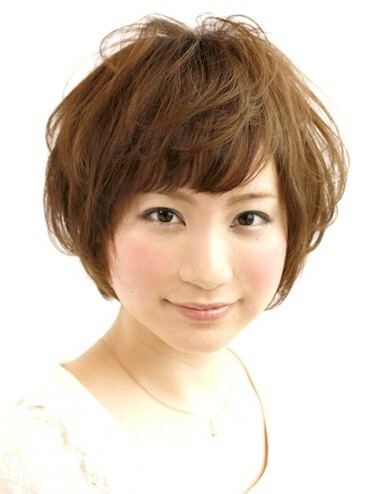 We will publish long and medium Japanese hair style in the future. 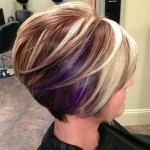 Like us on Facebook and twitter to get the latest new updates. 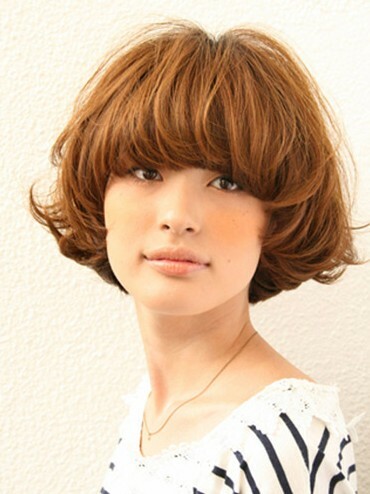 This is a gallery of Japanese Hairstyles, just click the image to view the next photo. 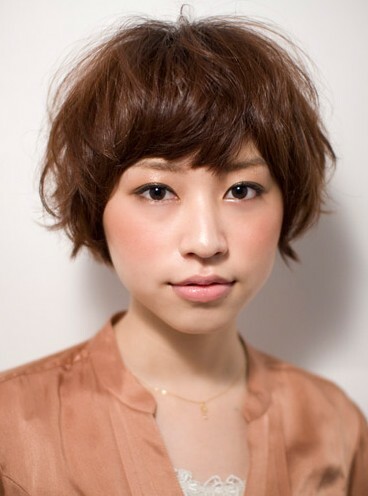 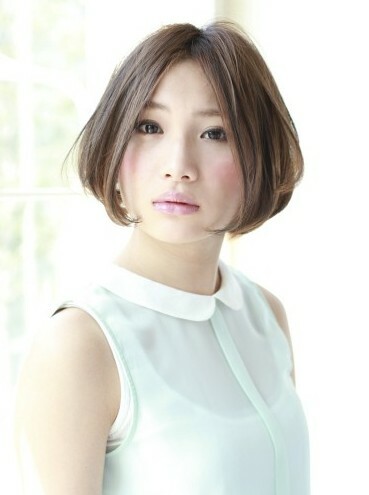 Stylish straight Japanese hair style for ladies.